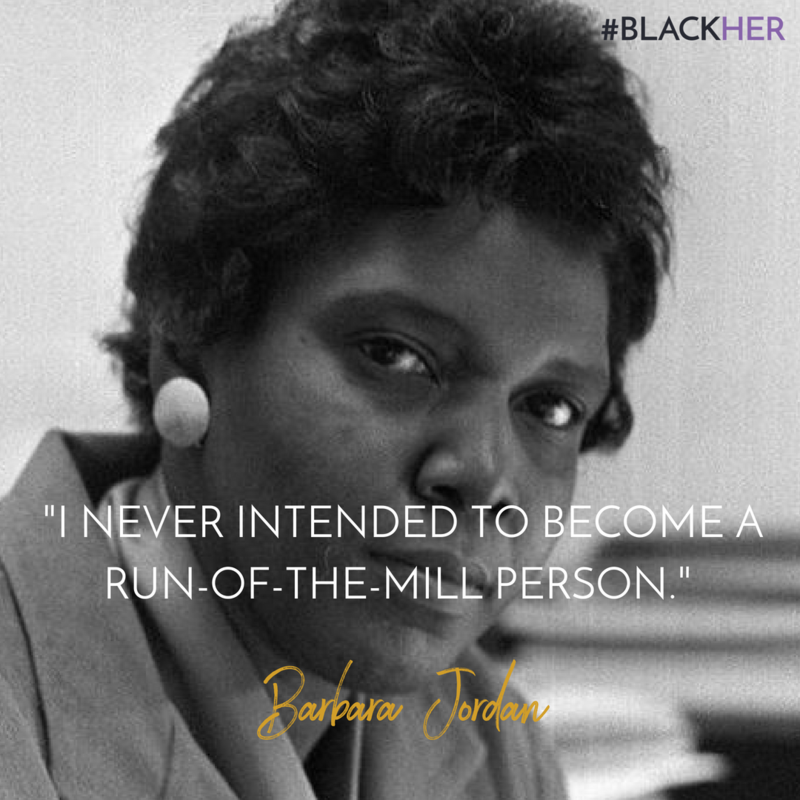 Subscribe now to get your FREE BlackHer e-news! "I love BlackHer! I think it is amazing. There is a wonderful energy around this platform. I love BlackHer's power and its voice. It is polished, professional and beautiful. I've sent it to people throughout my network and told them "you need to know about this." "BlackHer's The Black Woman's Guide to the 2018 Midterms is accessible and appealing. It acts as a primer and more on the 2018 elections, and answers important questions about the electoral process that many are afraid to ask."